Did You Win MILES AHEAD On DVD? 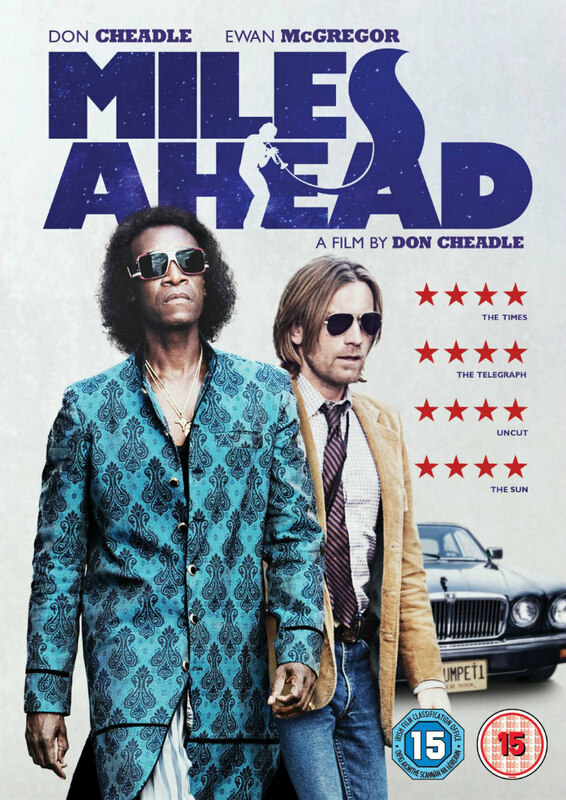 Don Cheadle's Miles Davis biopic Miles Ahead hits DVD August 22nd, and we've got three copies to give away to UK readers. 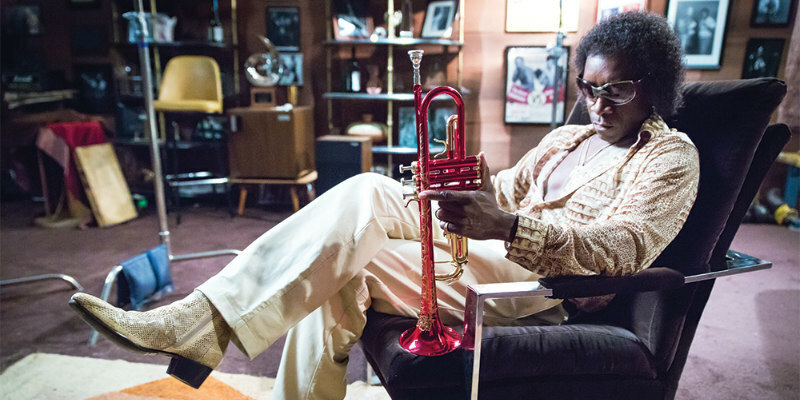 Don Cheadle (Captain America: Civil War, Ocean’s Thirteen) captures the inherent musical brilliance of mercurial jazz genius Miles Davis in Miles Ahead, which arrives on digital platforms on 15th August and on Blu-ray and DVD from 22nd August, 2016, courtesy of Icon Film Distribution.